With the right cream, you’ll love moisturising. Most women know that healthy skin needs looking after. But, not many know which is the best body moisturiser for their skin type or lifestyle. Find out all you need to know about choosing the best body moisturiser for you right here. Follow our simple body care guide to help you evaluate and select the best body moisturiser for you. 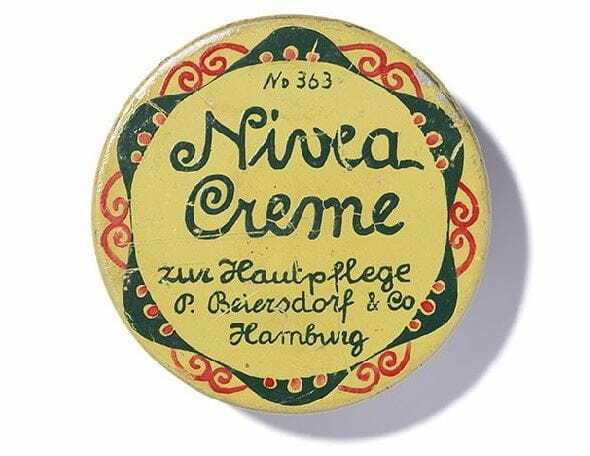 NIVEA Creme or NIVEA Soft is precisely the right choice for you. Plus, you can also use it on your face. Shower and moisturise in one step with NIVEA’s In-Shower and save time when you’re running late. This creamy in-shower lotion will moisturise your skin while you’re still in the shower. Simply apply and rinse off. No need to moisturise after showering – see for yourself. The popular NIVEA Express Hydration Body Lotion contains Hydra IQ for effective yet light hydration. Its gentle texture ensures it goes on without any fuss and absorbs quickly. You can also give NIVEA’s Pure and Natural Body Lotion a go. It’s enriched with argan oil and is another great choice for normal skin. NIVEA’s Irresistibly Smooth Body Soufflé has the light, whipped consistency of a mousse. This means it absorbs quickly and leaves your skin feeling silky soft. Body oil can also be used to not only moisturise dry skin but also even out your skin tone. Shea butter and Hydra IQ work together to provide your skin with intensive, long-lasting moisture. NIVEA’s Repair & Care Body Cream provides very dry skin with moisture for 48 hours. Pro vitamin B5 and Hydra IQ work together to rebuild your skin’s natural protective barrier to help retain moisture for longer. NIVEA’s Firming Body Lotion Q10 Plus, is enriched with co-enzyme Q10, L-caratine and creatine which, work together to increase your cells’ energy levels. NIVEA’s Body Contouring Cream Q10 Plus contains co-enzyme Q10 and iso-proteins to boost your skin’s surface collagen for firmer, more toned skin. NIVEA Creme is the unsurpassed moisturiser for every skin type. It’s free of preservatives and is suitable for sensitive skin.